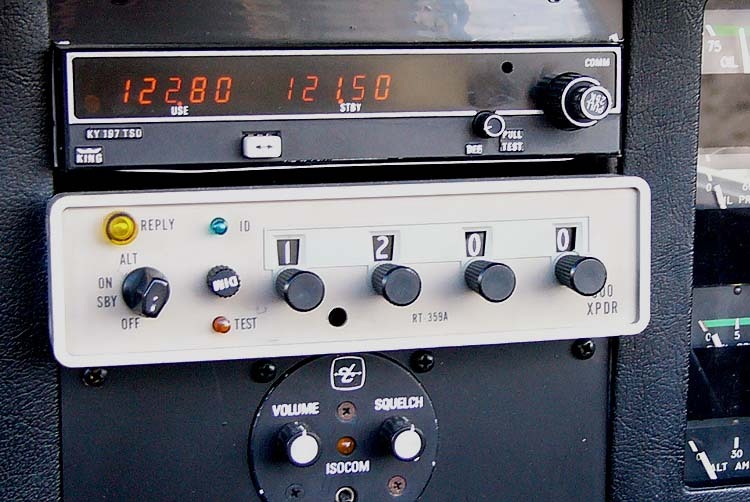 Is there interest in setting up a group transponder check for a day in May at KVPZ??? If enough interest is expressed, we will contact the avionics shop to work out details. Use our contact form or contact Ed Hanson directly. Please come to our April 8th meeting. We are meeting at the EAA 104 Chapter Room and will be discussing plans for our upcoming summer events. All are welcome… existing and prospective EAA members, and those just looking to learn or volunteer. 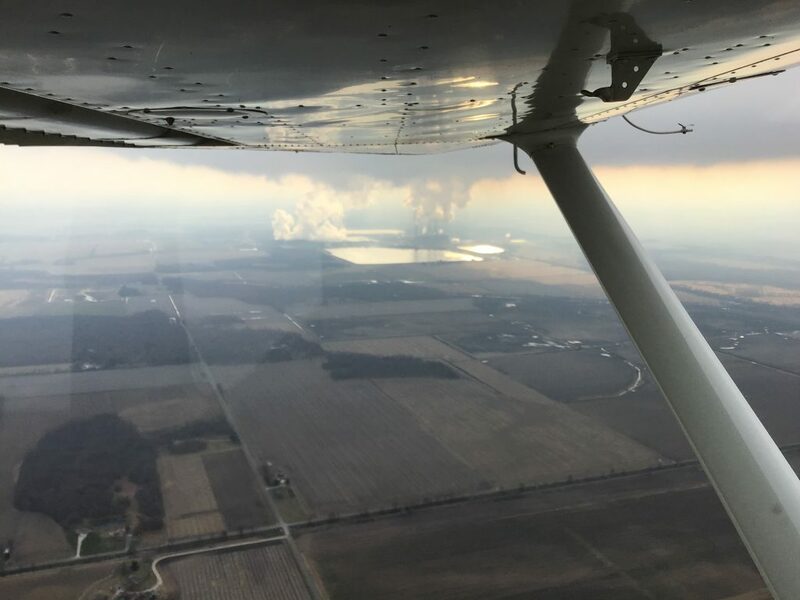 FAASTeam Seminar on April 16th at nearby LaPorte Aero Club – Mechanics for Pilots – What is an Approval for Return to Service? April 20th 10am-Noon Central: We will once again conduct aircraft/aviation first responder rescue training at the airport on April 20th from 10am-Noon. This free course is geared toward showing first responders the hazards associated with responding to an aircraft or aviation accident or incident. The training will be conducted by an aircraft rescue and firefighting trained firefighter from Purdue Fire (confirmed). We are also working on getting an NTSB field investigator here (confirmation pending). This training is aimed at first responders, but it is open to anyone interested in gaining the information. May 10, 2019, 8 am – 3 pm central: Aviation Career Day and Open House (flyer attached). Free, fun, educational outreach event open to anyone interested in learning about aviation and aviation careers as well as seeing aviation static displays and hearing from industry professionals. 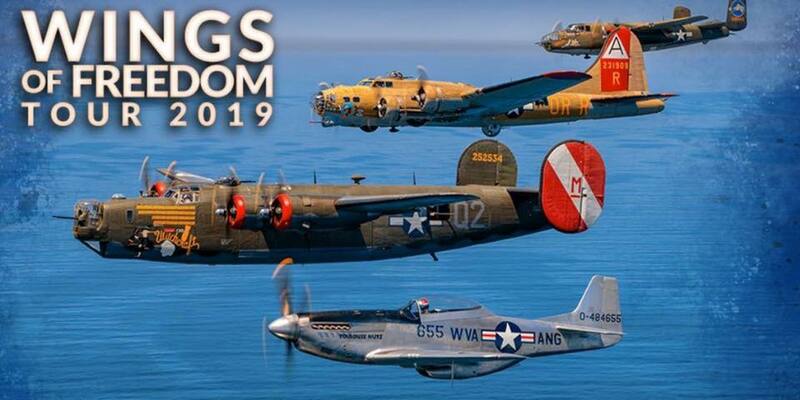 July 6, 2019, 10 am – 2 pm central: EAA Chapter 828 annual Pork Chop Lunch and open house. This event is free and open to the public. EAA Chapter 828 will have pork chop lunches for sale to help support their activities. There will be aircraft on display as well. I will have a flyer for this event soon as well as a point of contact with the EAA. Our March meeting will be a FASTeam Safety Seminar held in the Chapter room on Saturday March 16, at 10 am. All are welcome. See following link for details. Loss of control is the most lethal general aviation accident precursor. Proficiency training and flying can reduce the chances that control will be lost. Regular training and practice help keep skill levels high. Both the National Transportation and Safety Board (NTSB) and the General Aviation Joint Steering Committee (GAJAC) recommend Proficiency Training and flying as a means to reduce the number of general aviation loss of control accidents. The February meeting will be held in the chapter room on Monday February 11, 2019.